Lucknow: The Lucknow Metro Rail Corporation (LMRC) on behalf of Agra Metro Cell invites open tenders on competitive basis from eligible applicants from all countries and all areas, who fulfills qualification criteria as stipulated in Notice Inviting Tenders (NIT) for engagement of Detailed Design Consultant (DDC) for proposed metro rail corridor 1 between Sinkandra to Taj East Gate of Agra Metro Rail Project and construction of train depot. 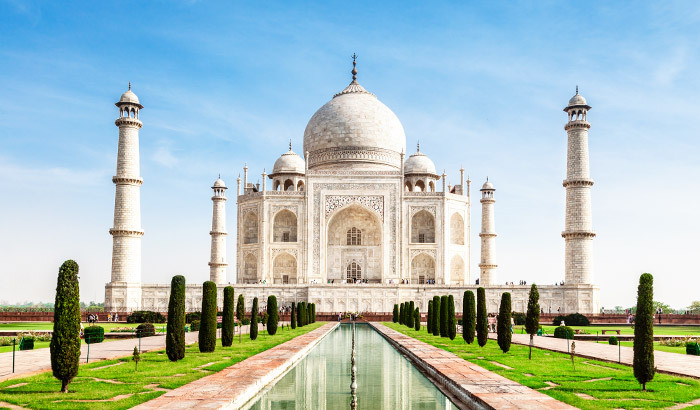 Contract AGDD-01: Engagement of Detailed Design Consultant (DDC) for Civil, Architectural and E&M Works for Sikandra to Taj East Gate Corridor-1 of Proposed Agra Metro Project, Agra, Uttar Pradesh, India; Consisting of 6.35 Km Elevated Section with 07 Elevated Stations, Ramps, 7.65 Km Underground Section with 08 Underground Stations and Car Maintenance Depot. AGCC-01: Construction of Boundary Wall and Land Development of Depot at PAC Depot for Sikandara to Taj East Gate Corridor of proposed Agra Metro Rail Project at Agra, Uttar Pradesh, India. The Chief Engineer/Contract, Lucknow Metro Rail Corporation Limited (LMRC) on behalf of Agra Metro Cell called open tenders from the agencies for Detailed Design Consultancy of above work and expressed willingness to submit Tenders for two separate contracts (Contract No. AGDD-01 and AGCC-01), for the detailed design services and construction of depot yard for proposed Agra Metro Rail Project. Scope of Work: Construction of Boundary Wall and Land Development of Depot at PAC Depot for Sikandara to Taj East Gate Corridor of proposed Agra Metro Rail Project at Agra, Uttar Pradesh, India. 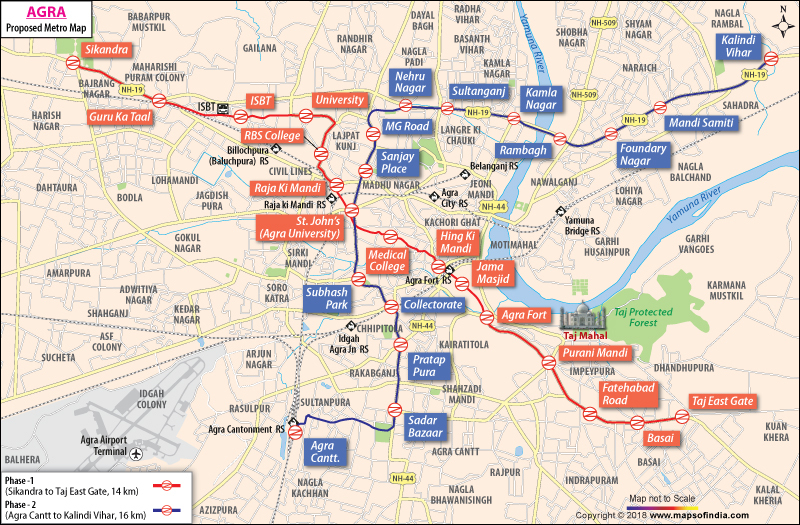 The proposed Agra Metro Rail Project consists two corridors. Corridor 1 consists with total 15 metro stations. Out of which 7 stations will be elevated and rest 8 stations will be built underground.